Av. Presidente João Goulart, 920 - Vidigal, Rio de Janeiro - RJ, 22450-242. The "Cortejo Cultural" (Cultural Parade) Project aims to diversify the typical interpretation of what popular culture is, while deepening the visitors understanding and knowledge of traditional Brazilian folklore and the fascinating history of Vidigal. 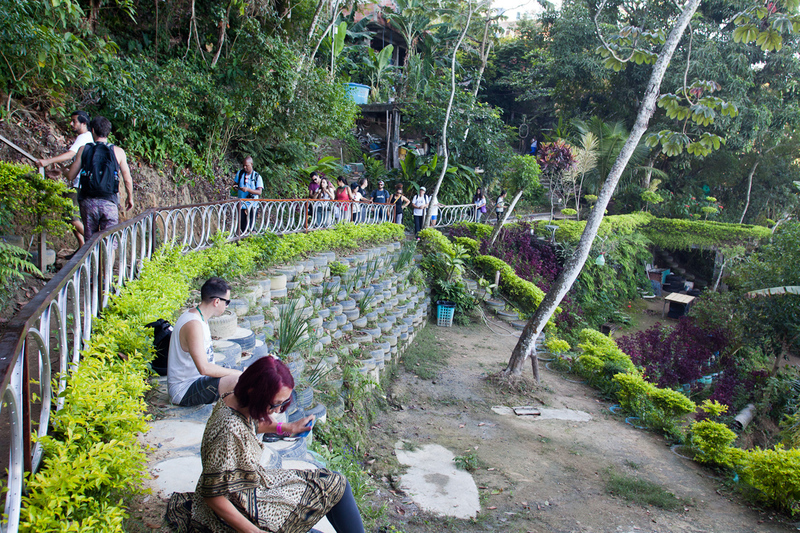 The walking tour is led by local actors, who tell the story and teach the culture of the community through intermittent artistic performances passing by significant locations on the hill. Later on, the tour will visit the local NGO Todos na Luta - a boxing school - where visitors will speak with the organization’s founders. The tour will end with a delicious and well deserved lunch. In the event of bad weather, the tour will be postponed or cancelled. 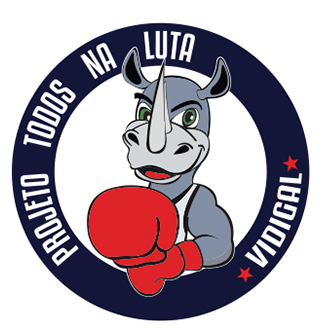 The Insitute Todos na Luta - Everyone in Fight - is a NGO that uses boxing to integrate children and young people to the world they live in through social, sporting and cultural, performed in the Vidigal community - RJ. In high performance front, the Institute presents the following results: participation of athletes in 15 national competitions obtaining 37 medals, 12 gold, 8 silver and 17 bronze ; in 2011 two athletes trained by the Institute were invited to join the Brazilian National Boxing Permanent Olympic and today compete internationally representing Brazil in the Olimpics 2016. To make your arrival easier, we suggest downloading the Moovit app on your smart phone. 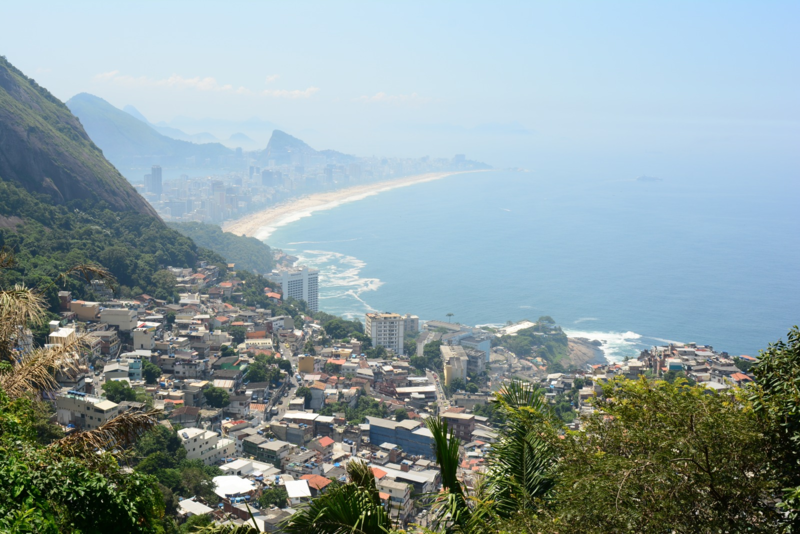 Take a taxi or uber to the Pracinha do Vidigal, located at the entrance of the favela. An alternative option for those coming from the South or West Zone, is to take one of the many buses that stop at the main square.